HALIFAX -- DHX Media Ltd. (DHX.TO) reported a loss in its latest quarter compared with a profit a year ago as its revenue rose 5.5 per cent. 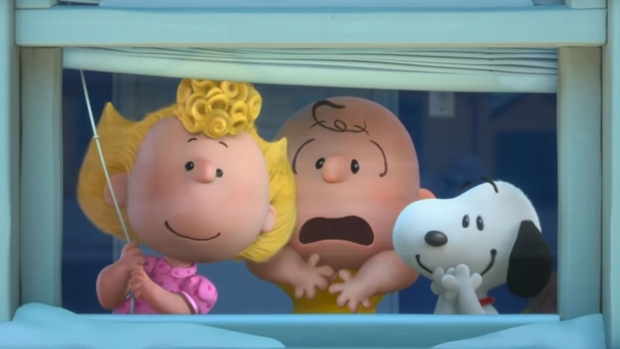 The children's entertainment company says it lost $2.4 million compared with a profit of $8.1 million a year ago, due to a larger non-controlling interest in Peanuts and a non-cash write-down in deferred financing charges. The loss amounted to two cents per share for the quarter ended Sept. 30 compared with a profit of six cents per share a year ago. Revenue in what was the first quarter of DHX's financial year totalled $104 million, up from $98.6 million. Last week, DHX announced a deal to sell its Halifax animation studio to IoM Media Ventures as part of what it said was a strategic shift to focus and streamline its production operations. DHX completed a strategic review earlier this year that ended with a deal to boost distribution and sales of its Peanuts brand in China and elsewhere in Asia. The company also suspended its dividend, cut staff and streamlined operations.